After weeks of being hyped on Twitter and Facebook, fresh mobile ports of Mega Man 1 through 6 have arrived on iOS and Android, and they are quite possibly the worst way to experience six classic NES games. Capcom Mobile posted a series of trailers to its YouTube channel to celebrate the release of the games, available on iOS and Android devices for $1.99 apiece. Here’s the one for my favorite game of the six, Mega Man 2. The frame rates in the video aren’t great, but that’s just a promo video/ Here’s some gameplay, courtesy of YouTube’s MaximumAndroid. The games, all six from the look of it, suffer from inconsistent frame rates and stuttering, which isn’t great for a game that’s all about precision and timing, especially when players are already having to adjust for touchscreen controls. For some stupid reason I purchased Mega Man 2 on both Android and iOS. On my Galaxy S7, the game’s frame rate chugged seriously at every turn. On my iPad the game ran smoother, but the music was slowed and playing at a lower pitch than in the original game. 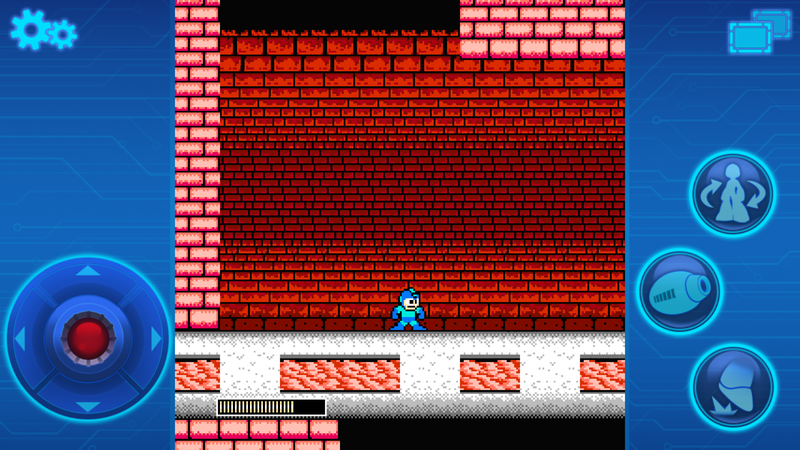 In the interest of science, I downloaded a third party emulator for Android, dug up a copy of Mega Man 2 for that and it worked flawlessly, so who knows what they hell happened here. Capcom hasn’t returned my request for comment, and so far the company’s social media channels are keeping quiet in the face of harsh fan complaints and criticism. If you’d like the play the six classics, pick up a copy of the Mega Man Legacy Collection for PS4, Xbox One, PC or 3DS.